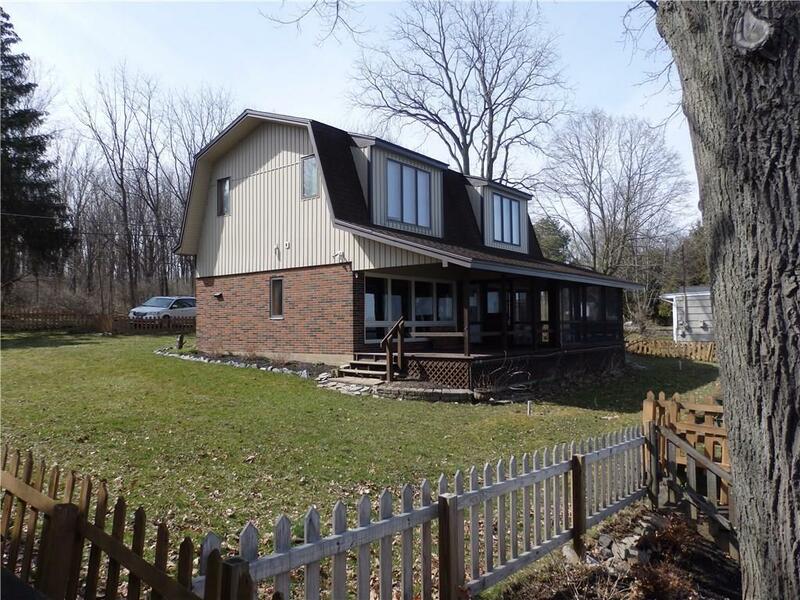 3905 Bull Farm Road, Seneca Falls, NY.| MLS# R1109091 | Coldwell Banker Finger Lakes | 315-789-6768 | Geneva NY Homes for Sale, FINGER LAKES PROPERTIES, Seneca Lake, Cayuga Lake, All of the Finger Lakes. Directions To Property: ~ From State Route 89 In The Town Of Fayette, Turn Onto Bull Farm Road, As Approaching The Lake, Turn South And Home Is On On Water Side. Selling Office: Finger Lakes Premier Prop.